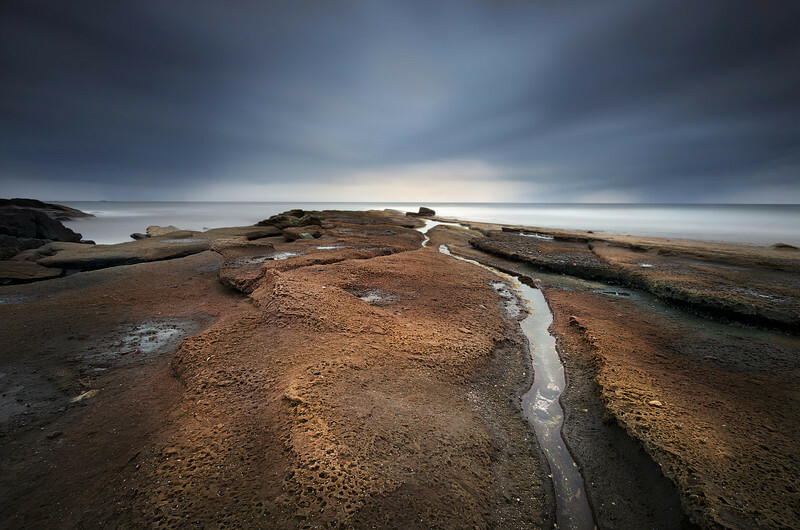 Images captured from the inviting beaches to the rugged coasts. Storms Approaching. Dolphin Point, NSW.